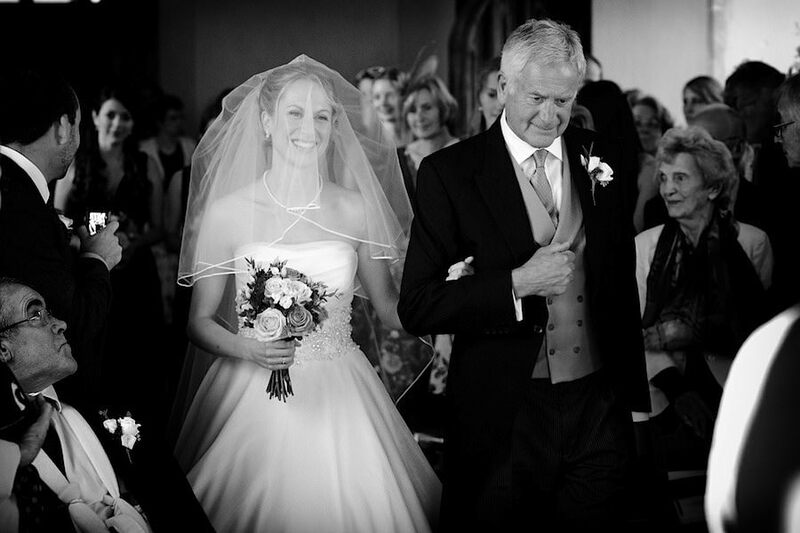 Featured Weddings: just click on the main image to see more images from each wedding. Lizzie and Nick were married at St Mary's Church, Forncett St Mary nr Norwich and then held their reception in a Marquee at Lizzie's parents house. St Mary's was completly derelict until recently and has been restored after years of neglect. It is one of the best churches I've been to in terms of available light and places to shoot from. "Thank you so much for these, they are fantastic! We cant stop looking at them all as it is taking us right back to the day!"